It is becoming increasingly plausible that Xiaomi will announce the Mi Mix 2S at MWC 2018. 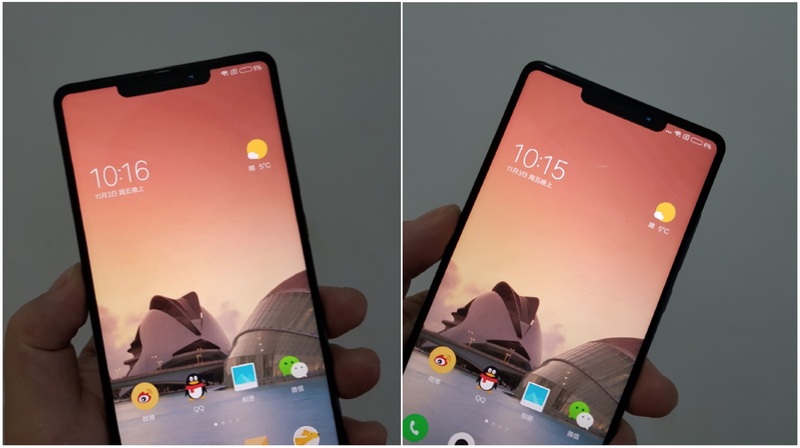 A few renders have revealed a very interesting design of the Mi Mix 2S with a notch. 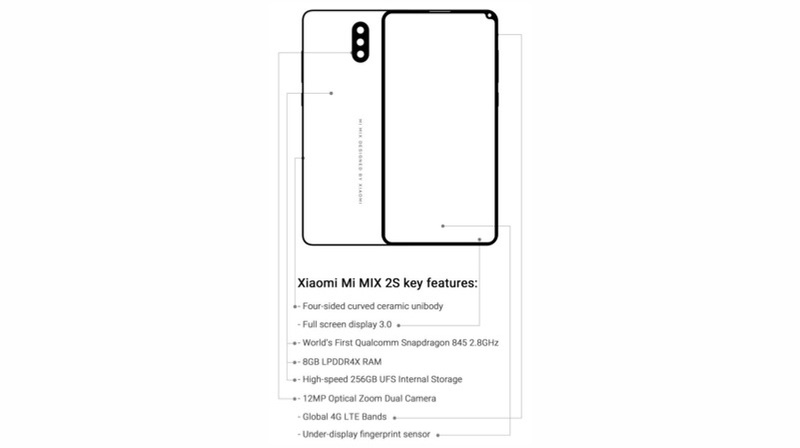 A new leak has now shed some light on what could be possible design and specifications of the upcoming flagship smartphone from Xiaomi. 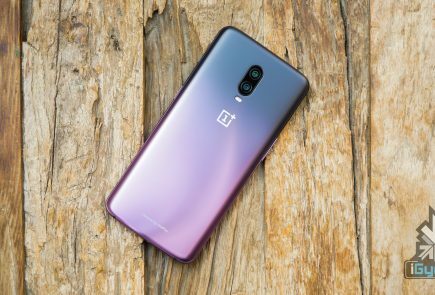 The leaked image shows off a similar odd placement of the front-facing camera. Also, the leak claims that the fingerprint sensor will be placed under the display which, seems a bit unlikely. The bezels are even around the display and the top bezel also houses a small earpiece. 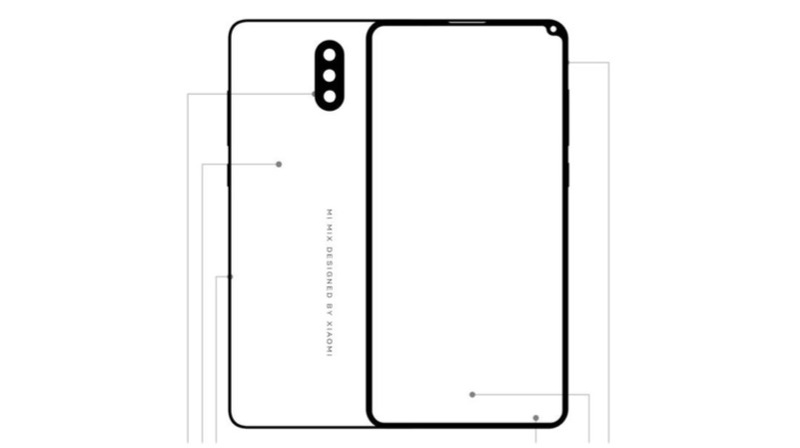 To the back, it will have a four-sided curved ceramic unibody. The leak also reiterates that the Mi Mix 2S will be the first device to be powered by the Qualcomm Snapdragon 845 chipset. Even if the device does have the Snapdragon 845 chipset, it might not be the first one as Samsung will launch the Galaxy S9 and S9+ on the 25th of February. 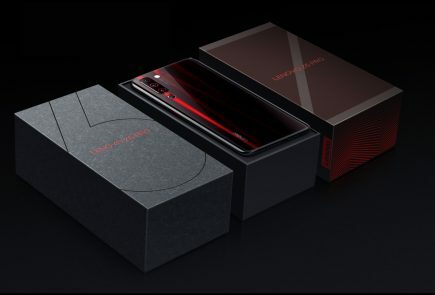 Along with the Snapdragon 845 chipset, it will have an 8GB LPDDR4X RAM along with 256GB of onboard storage. 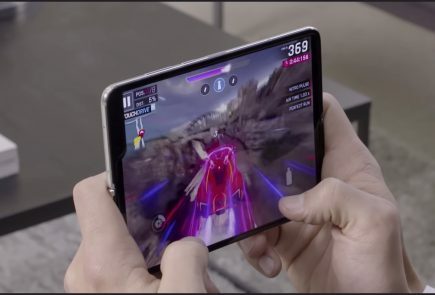 Even after all the leaks, it still looks like the smartphone could be a thing of imagination. 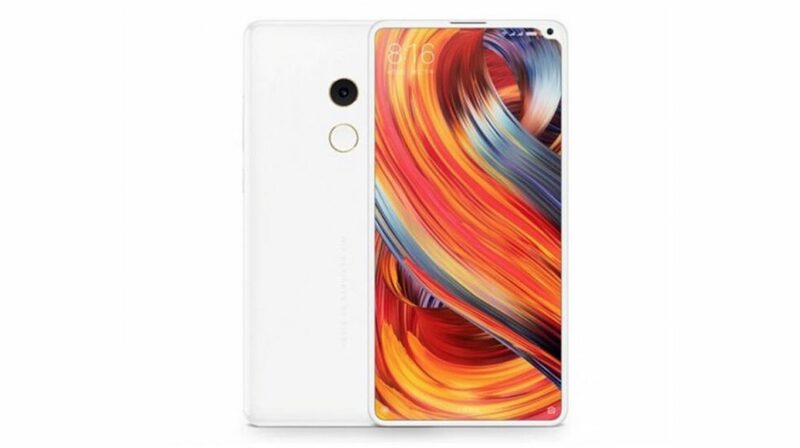 An earlier render of the Mi Mix 2s showing a notch on the display looked a photoshopped iPhone X photo. The image shows evenly trimmed bezels all around the display. 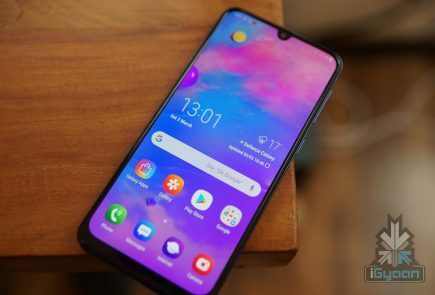 The Mi Mix 2 had a small chin which housed the front-facing camera. The front facing camera here is placed in the top right corner. It is fitted awkwardly which results in a weird notch on the top right corner. 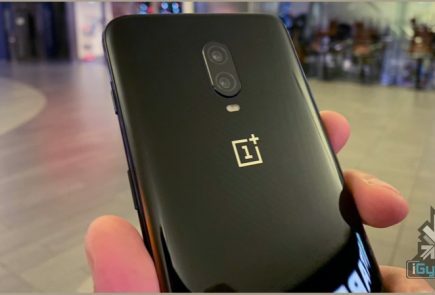 Although this looks like a design prototype that would’ve been buried in the back burner, the design does look new and different. 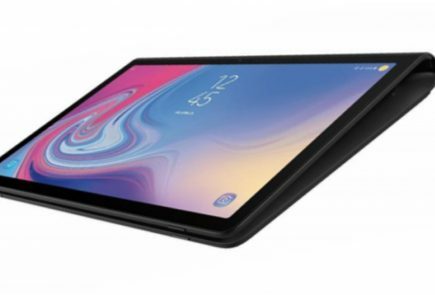 Ever since then, there were have been more leaks that support this design with a weird notch on top. Xiaomi will be present at MWC 2018 and could announce the Mi Mix 2S right after the Galaxy S9 launch.